Birkenstock Unisex Arizona EVA Sandal just $39.95! 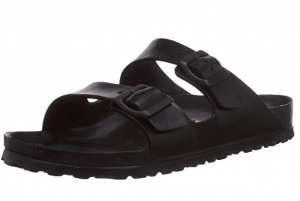 HURRY over to Amazon and score these sweet Birkenstock Unisex Arizona EVA Sandal for just $39.95! !